Take your special date out for a night to remember! Enjoy activities, dinner and lots of music! 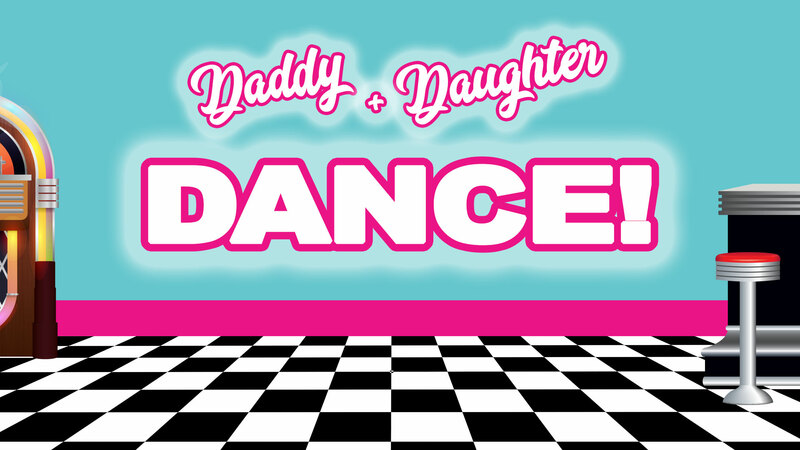 We would love for you to be a part of our 50’s Sock-hop – a Daddy Daughter Dance! Dress the part – $20 admission per couple; $5 per additional child! We can’t wait to see you there!